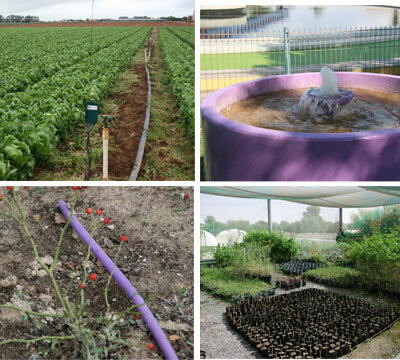 Without supplies of recycled water many horticulture schemes would not be possible, or sustainable. Recycled water is also used in a variety of industries, being either supplied from a treatment plant, processed on site, or depending if fit for another purpose simply recycled to another application. Water is also recycled from wastewater by returning it to rivers and aquifers. This section details the variety of enduses for recycled water in Australia and some international schemes.